Sample-heavy indie rock from the Netherlands. 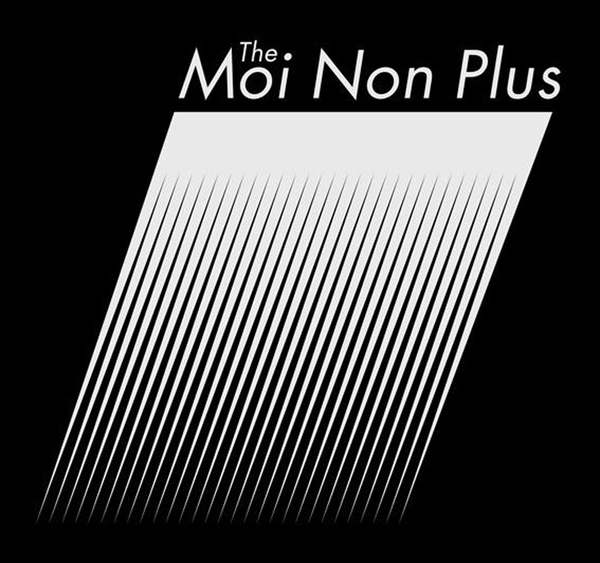 The Moi Non Plus are an art rock duo formed in 2006 in Amsterdam, the Netherlands. Named after the Serge Gainsbourg classic ‘Je t’aime... moi non plus,’ the duo consists of singer/guitarist, Bas Morch and singer/drummer, Leon Caren. The group’s process of primarily using drum and guitar samples give them a distinctive, stripped-down sound similar to dance-punk acts like the Rapture and Death from Above 1979. 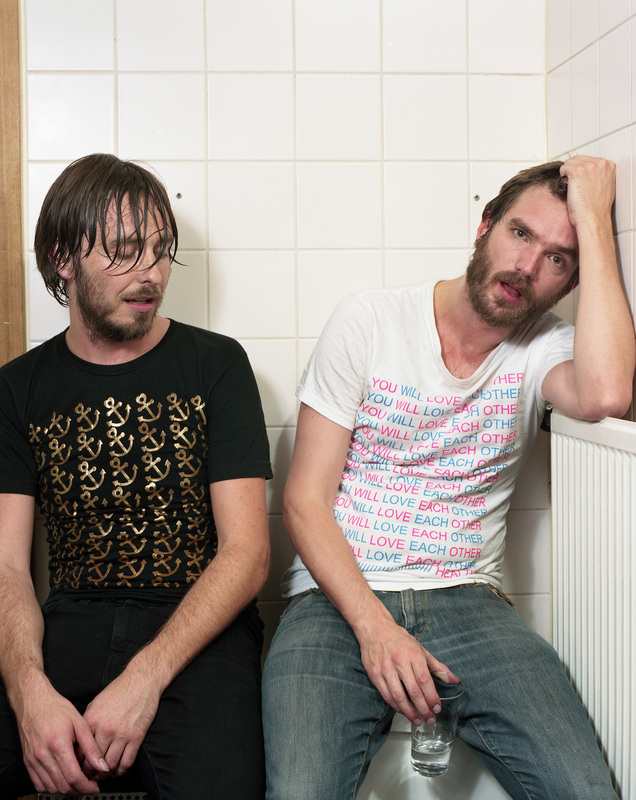 The duo released their debut self-titled album in 2008 on Smalltown America Records and their own Subbacultcha! label. These twelve tracks from the Dutch drum/guitar/sample duo combine the unsettling and the explosive – simultaneously unpredictable, yet rhythmically pulsating art-rock delivered with lung-scorching vocal intensity and rib-rattling guitar drones. A challenging yet rewarding sonic experience from a band famed for a teeth-grittedly intense live set.